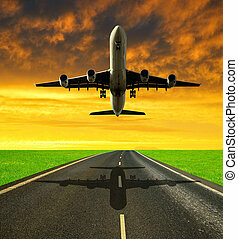 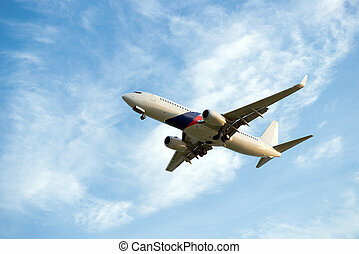 Air transportation: passenger airplane. 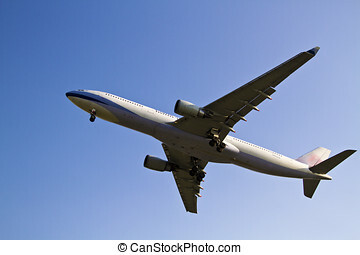 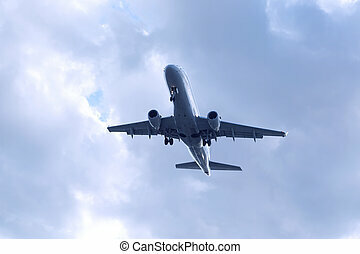 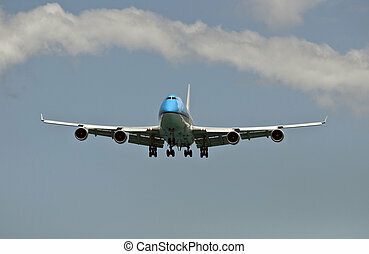 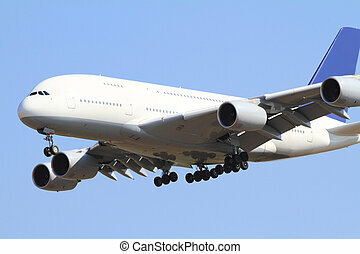 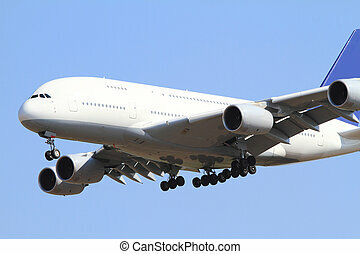 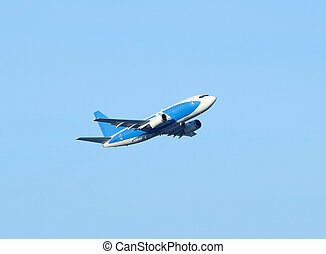 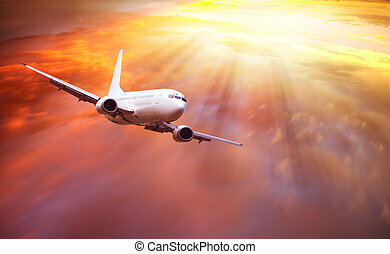 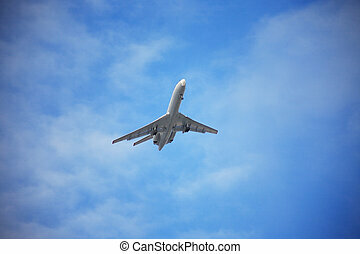 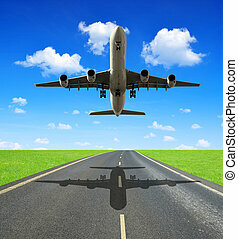 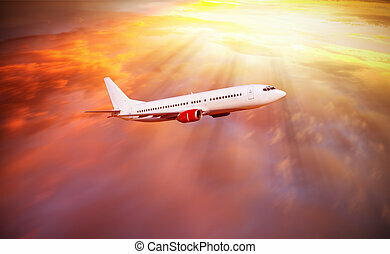 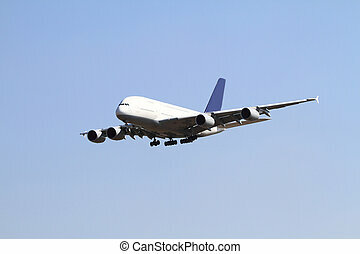 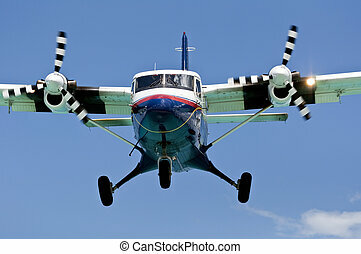 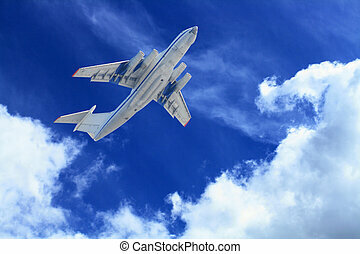 Passenger airliner on final approach, seconds before touchdown. 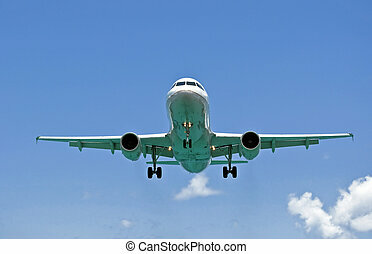 Passenger airliner on final approach, seconds before touchdown. 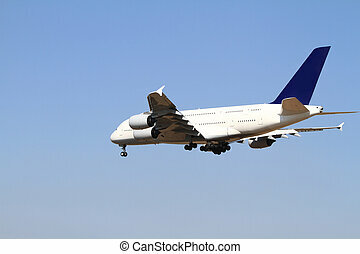 Transportation by air: passenger airplane. 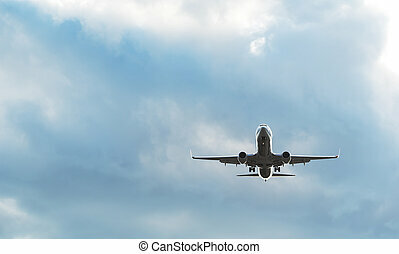 Passenger airplane on final approach, seconds before landing. 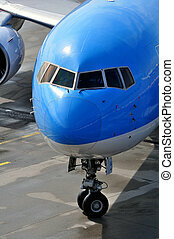 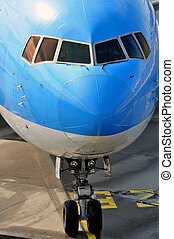 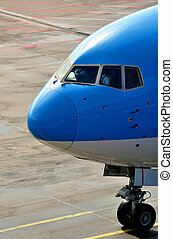 Air transportation: passenger airliner on the ramp. 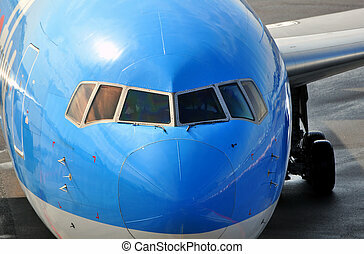 Air transportation: Close-up of a passenger airliner approaching the gate. 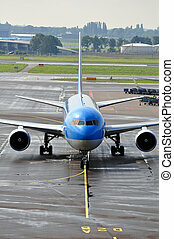 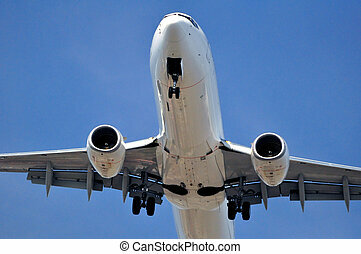 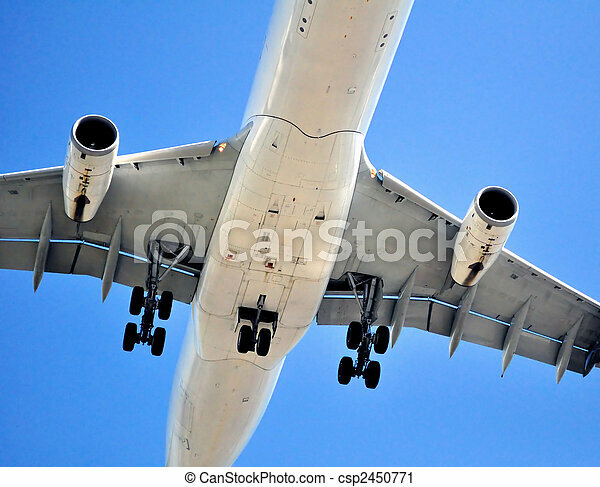 Air transportation: Close-up of a passenger airliner approaching its gate. 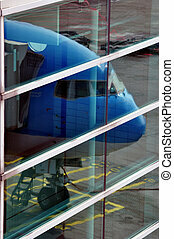 Air transportation: passenger airliner reflection on terminal windows. 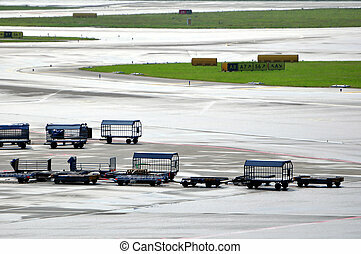 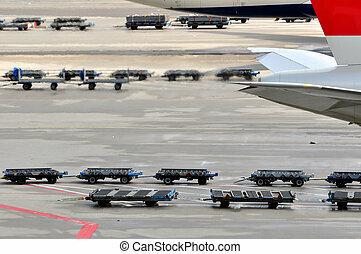 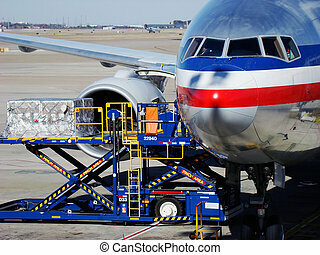 Aircraft loading cargo at Dallas Forth Worth International airport. 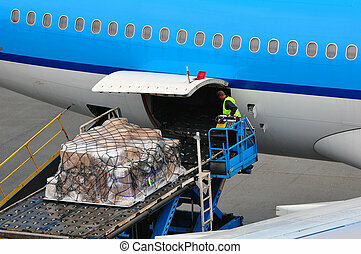 Cargo loading equipment at international airport ramp. 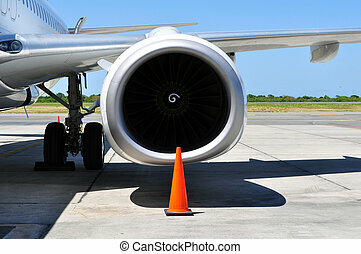 Commercial airliner: wing and engine detail.